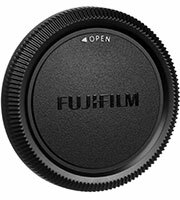 The Fujifilm BCP-001 Camera Body Cap for Fujifilm X-Mount cameras protects your camera body from dust and dirt when no lens is attached. Ideal protection while traveling or during storage. 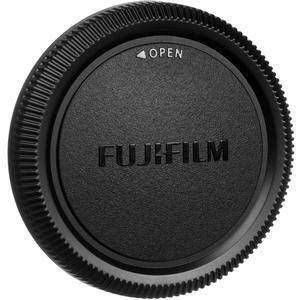 Designed to match your Fujifilm camera.